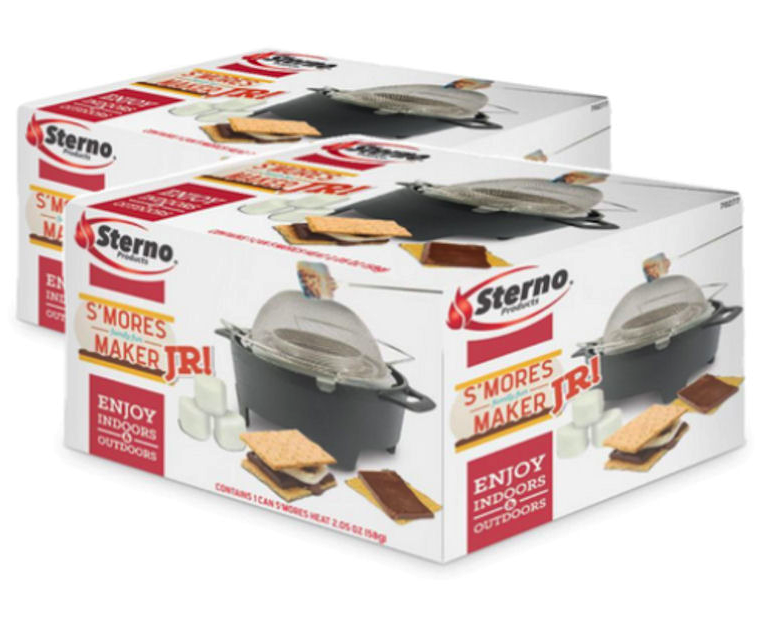 Home > Accessories > Sterno S'mores Maker Jr. 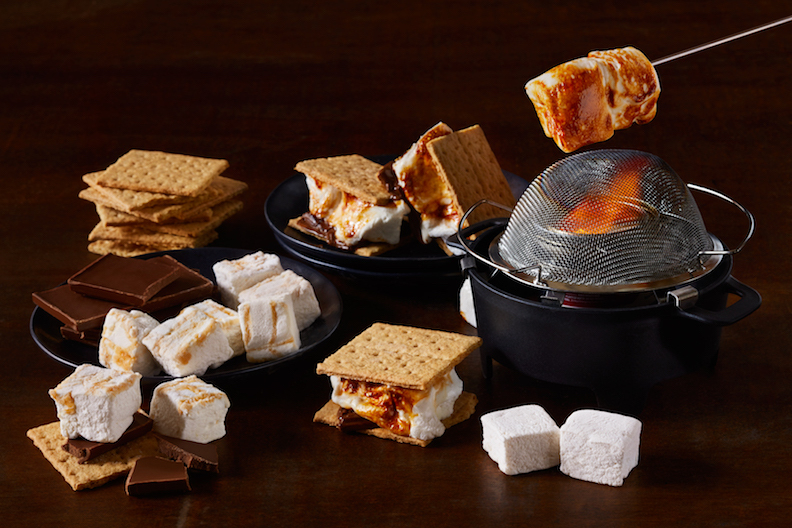 Complete your gourmet s'mores experience with this sleek, easy to use table top s'mores burner. 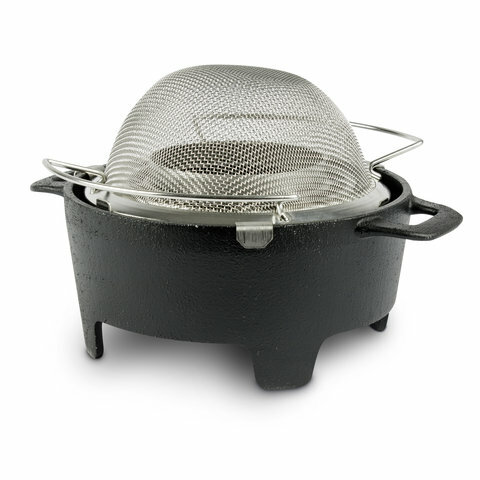 It's perfect for a fun dessert at home and impressive at a dinner party. 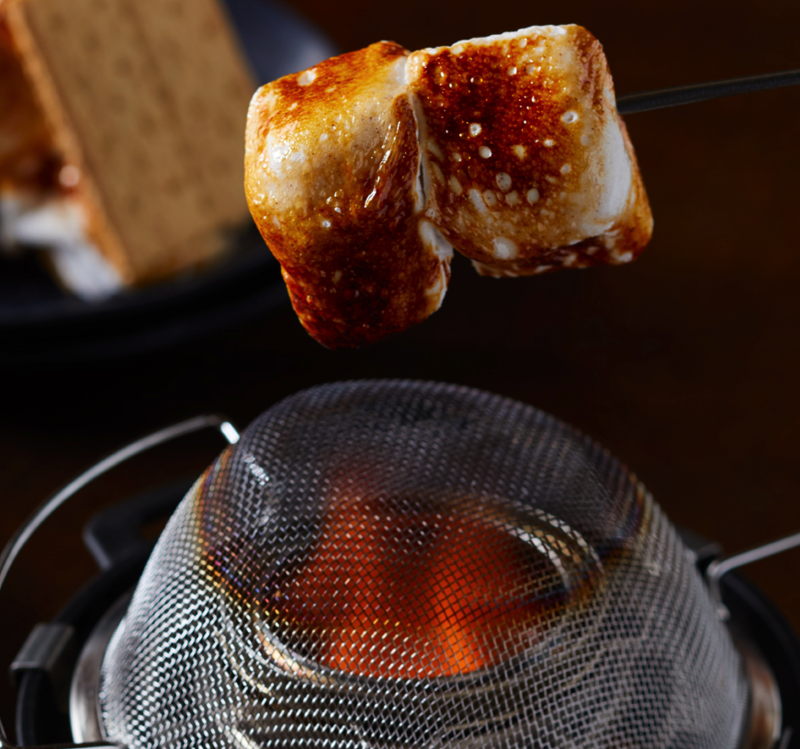 Use 2-3 for a dessert s'mores station at a wedding or other event. Compact design for easy storage & transportation.